We have learned a great deal from players in the beta over the past several months, and we’re excited that so many new players are joining us. As we approach the release of CS:GO on August 21st, there’s still time to make adjustments to the game. Play as much as you can, and let us know what you think in the forums. For those of you who are new to CS:GO, you have several ways to play. Using the “Find A Game” menu, you can enter one of four game modes – the Arms Race and Demolition modes are great opportunities to experiment with different weapons and strategies, while the Classic Casual and Competitive modes can quickly get you into a standard match. There’s also an option to play offline with bots, which is a great way for new players to learn core game concepts, and an excellent opportunity for veterans to hone their skills. Meanwhile, consider joining one of the many community servers running custom maps and gameplay settings. The “Community Quick-Play” option will find a server for you, or you can select a server on your own with the “Browse Community Servers” option in the main menu or while in-game. 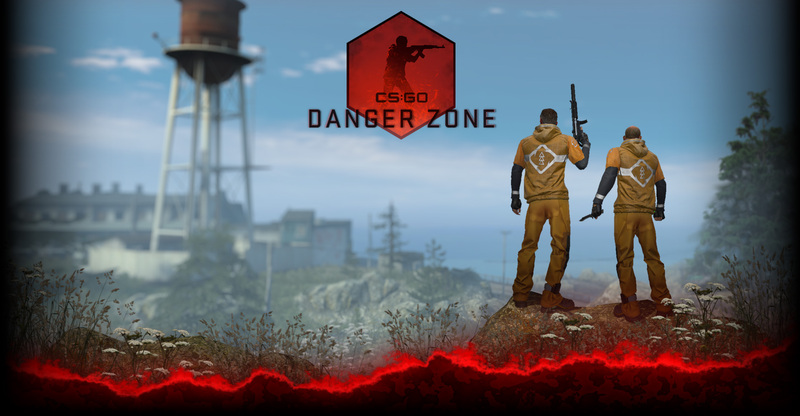 If you have a group of friends ready to play CS:GO, use “Play With Friends” to form a team and connect to a server as a group, or to join a friend wherever they are currently playing. However you choose to play, we’re glad you could join us. Test the game, give us your feedback, and have fun.